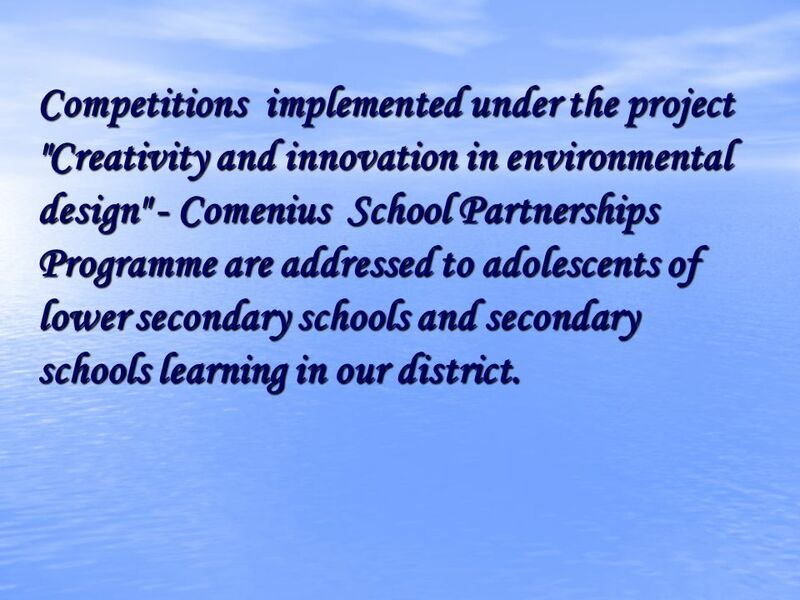 2 Competitions implemented under the project "Creativity and innovation in environmental design" - Comenius School Partnerships Programme are addressed to adolescents of lower secondary schools and secondary schools learning in our district. 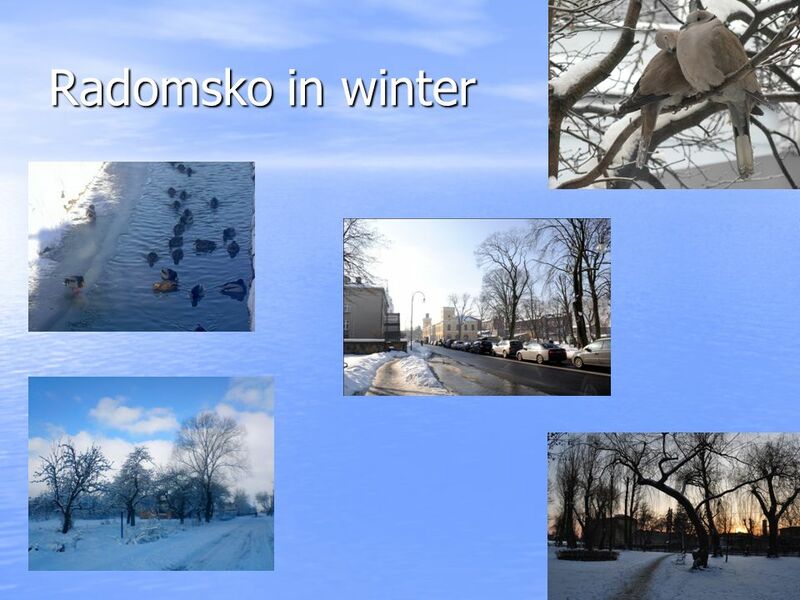 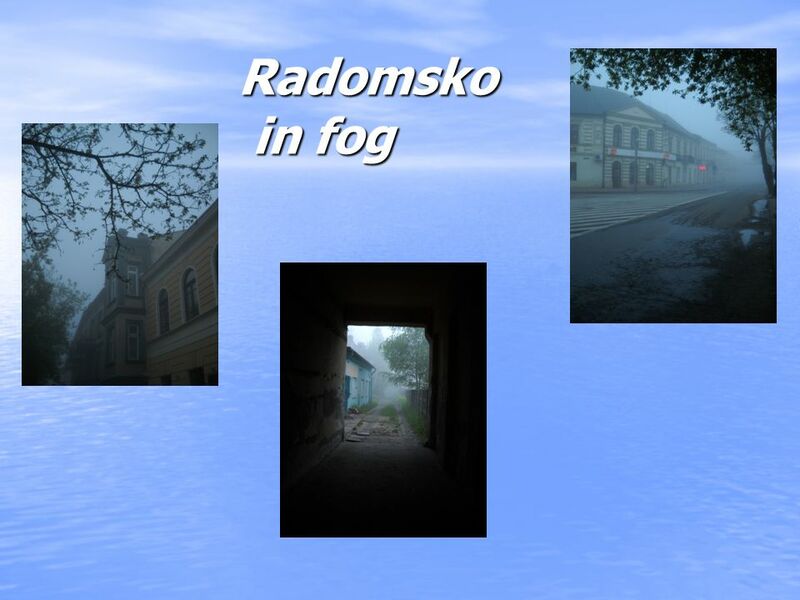 Pobierz ppt "Radomsko. 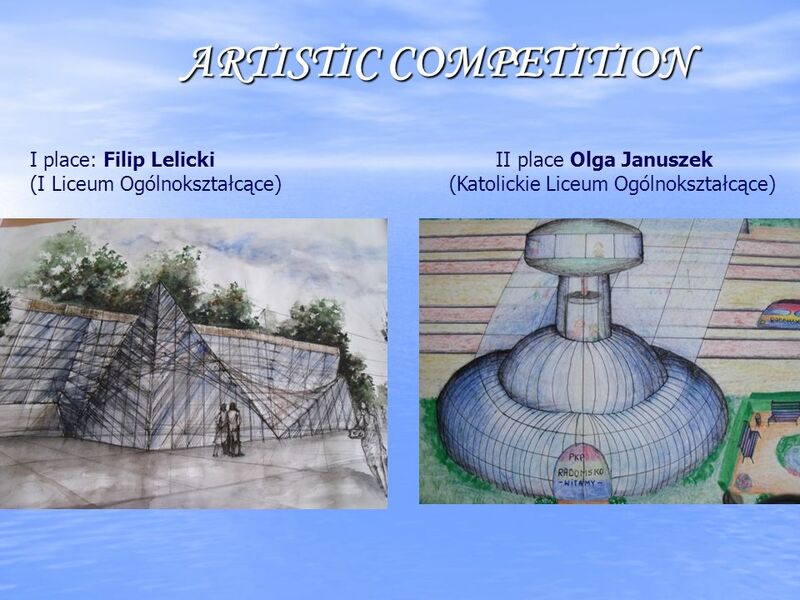 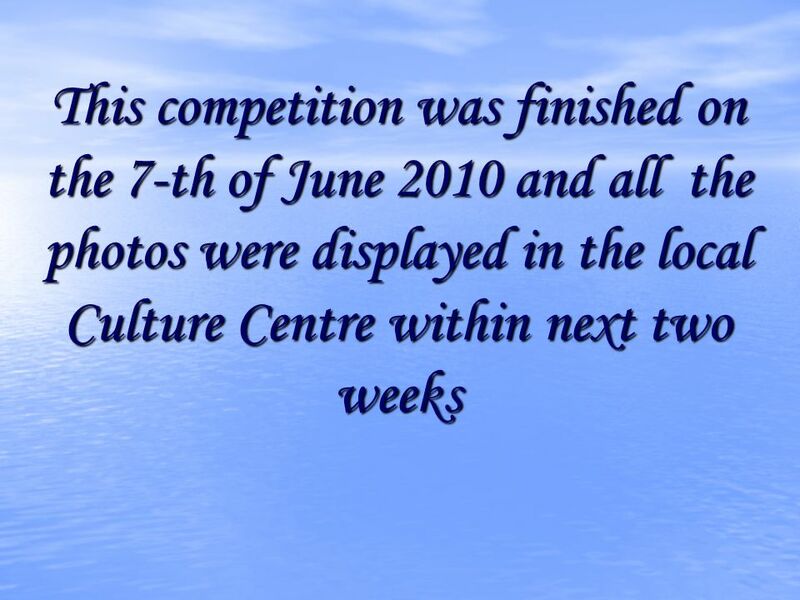 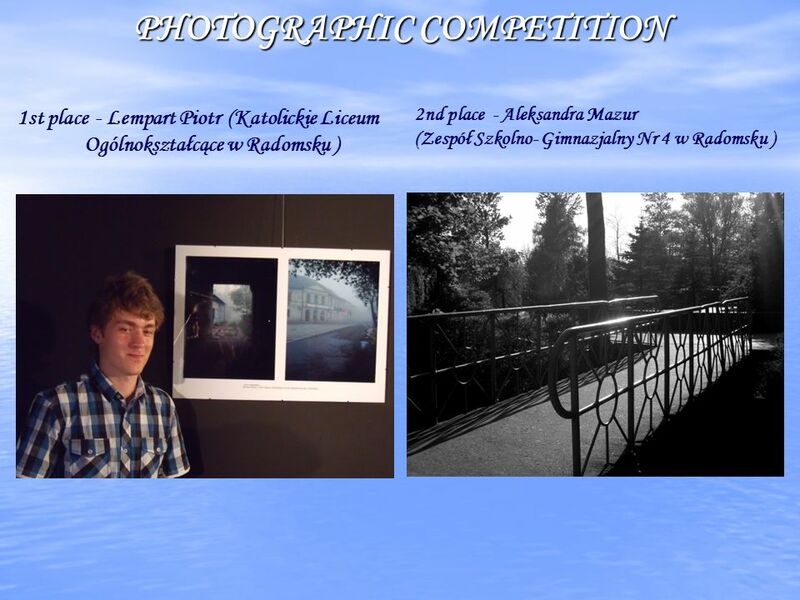 Competitions implemented under the project "Creativity and innovation in environmental design" - Comenius School Partnerships Programme are." 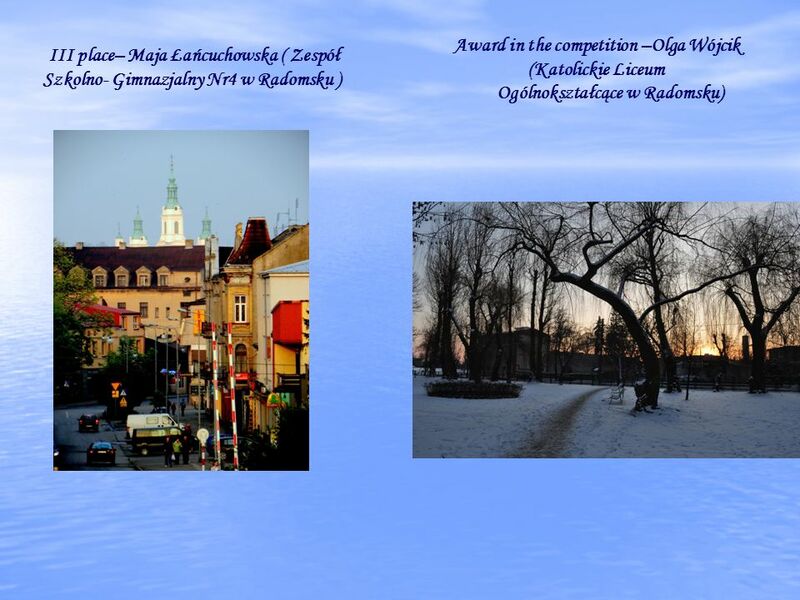 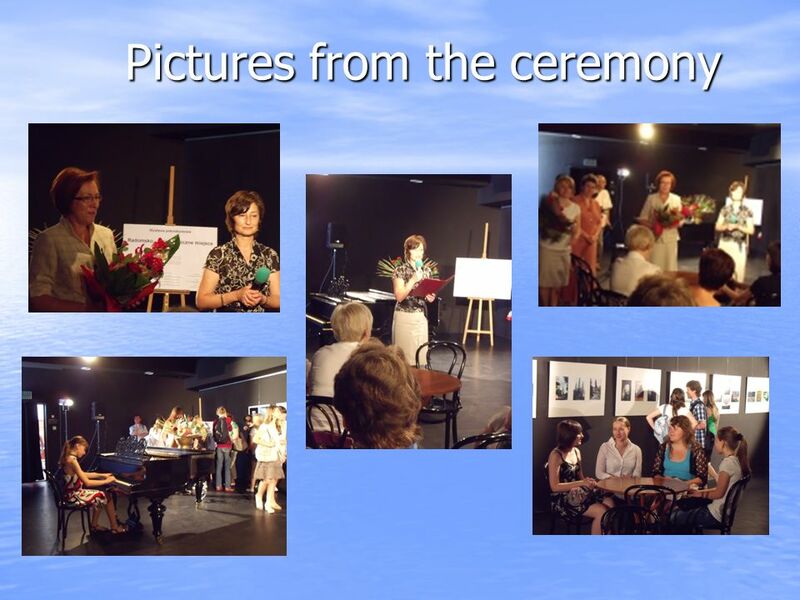 A celebration of eTwinning's 5 th anniversary in our school on POLAND, SOSNOWIEC ZSO N o 6. 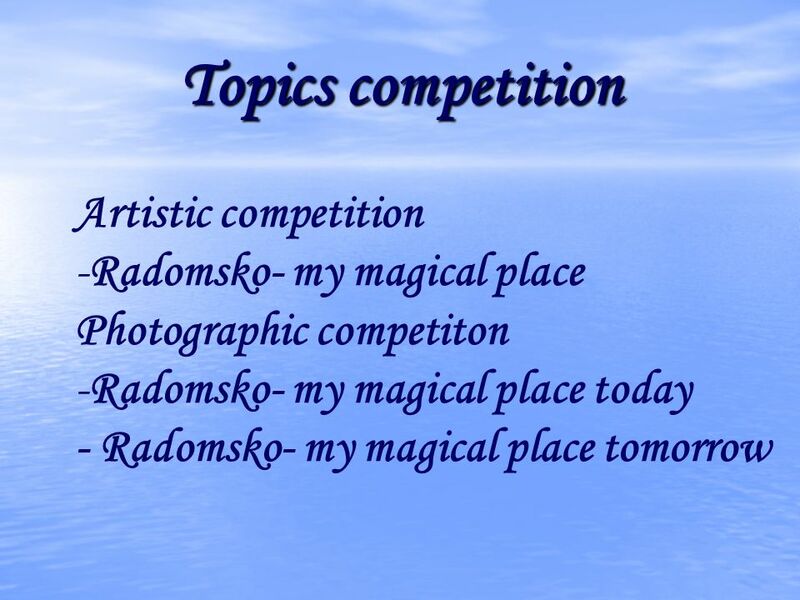 Lets Meet in Poland Polish Organisation for Tourism.